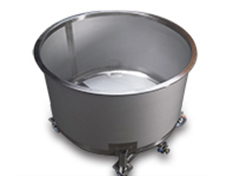 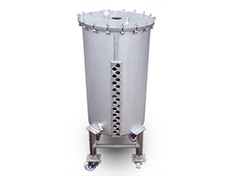 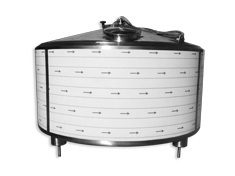 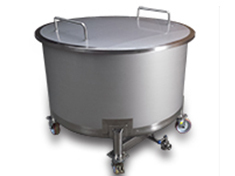 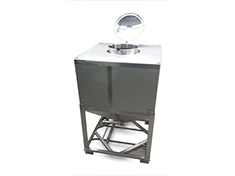 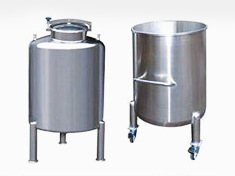 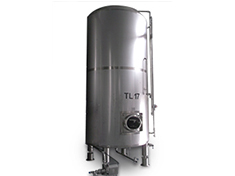 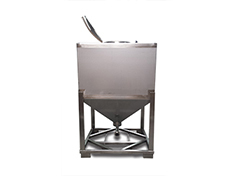 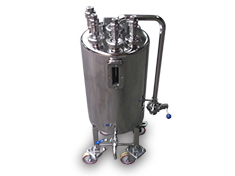 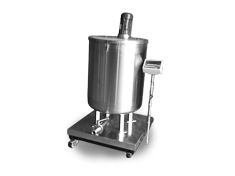 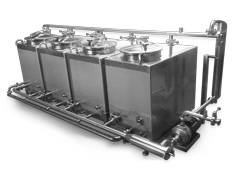 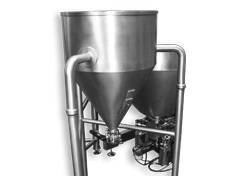 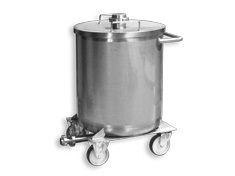 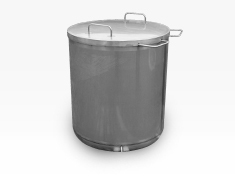 We manufacture stainless steel tanks for the food, chemical, pharmaceutical, and cosmetics industries. 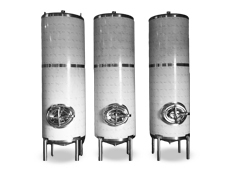 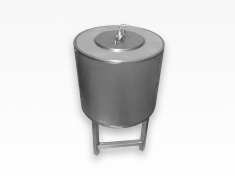 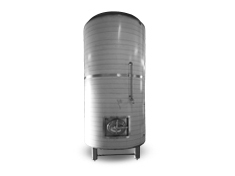 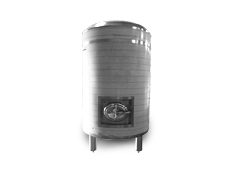 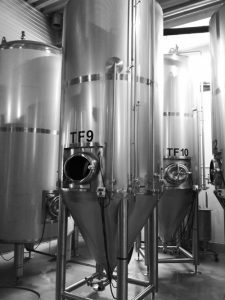 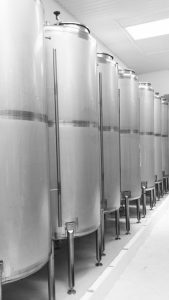 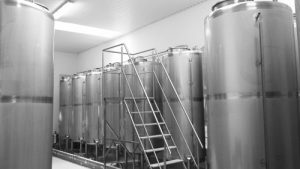 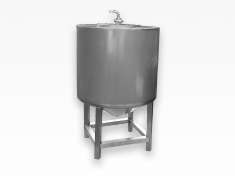 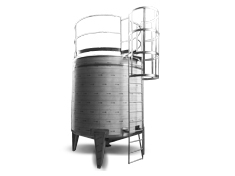 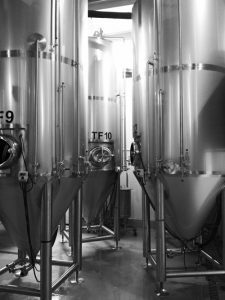 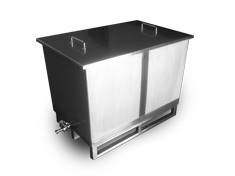 Our stainless steel tanks represent high quality of craftsmanship and steel used to manufacture them supplied by proven and renowned suppliers only. 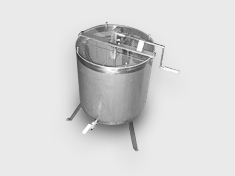 Our experience, know how, and individual approach to each project will most certainly meet your expectations. 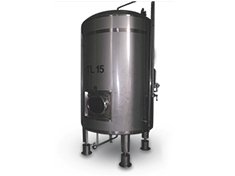 Full documentation, transport, assembly, and technical service provided.